Check out our new responsive website! 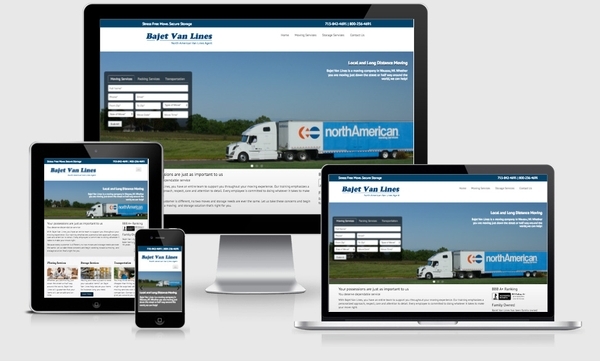 The new Bajet Van Lines website fits any phone, tablet, laptop or desktop. Don't forget to like us on Facebook!